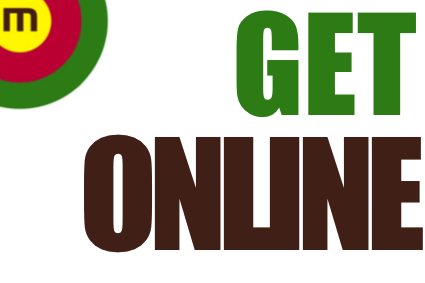 Is it time to get your business online? An effective online presence drives brand awareness, provides access to new markets and gets you a share of the thousands of purchases being made online everyday. Let us take the guess work out of getting things right online with our custom built web solutions and strategies.